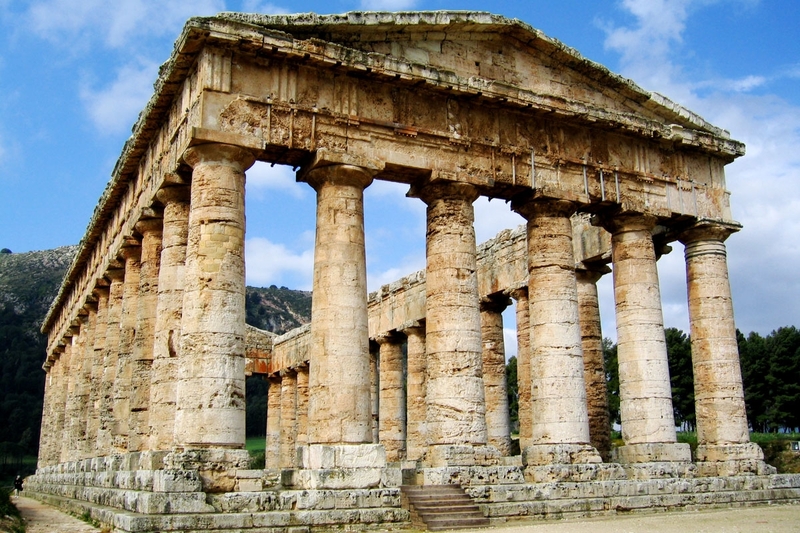 Segesta was one of the major city of the Elimi, people which, according to an-cient tradition, came from Troy. 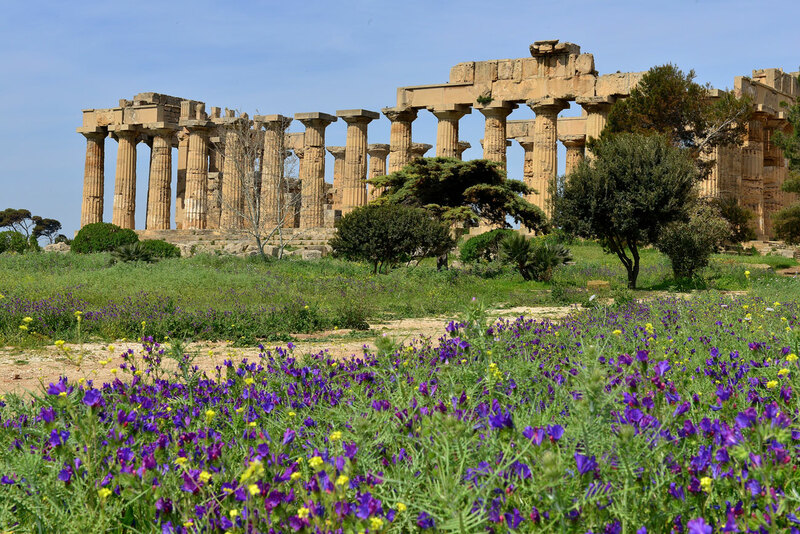 The city, strongly Hellenized in ap-pearance and culture, reached a leading role among the Sicilian cities and the Mediterranean basin. 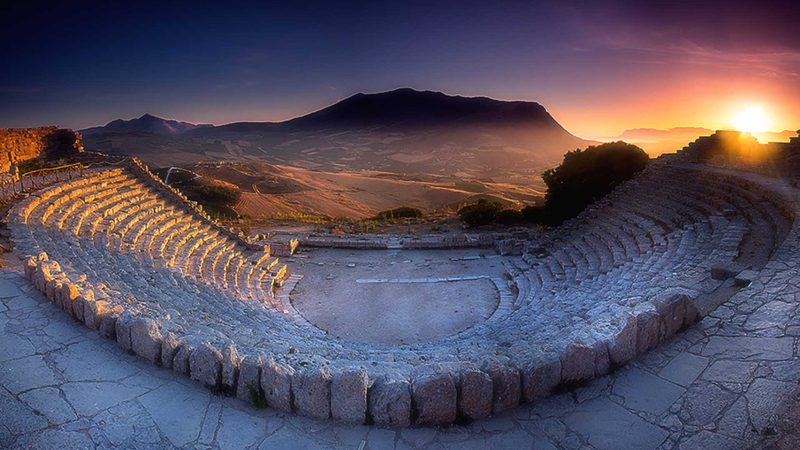 The area where once Segesta stood is one of the most important archaeo-logical sites in Sicily, where you can admire the remains of the ancient city as the walls with the Gate Valley, some residential monuments and some monuments by Segesta medieval (walls, castle, mosque and summit town). 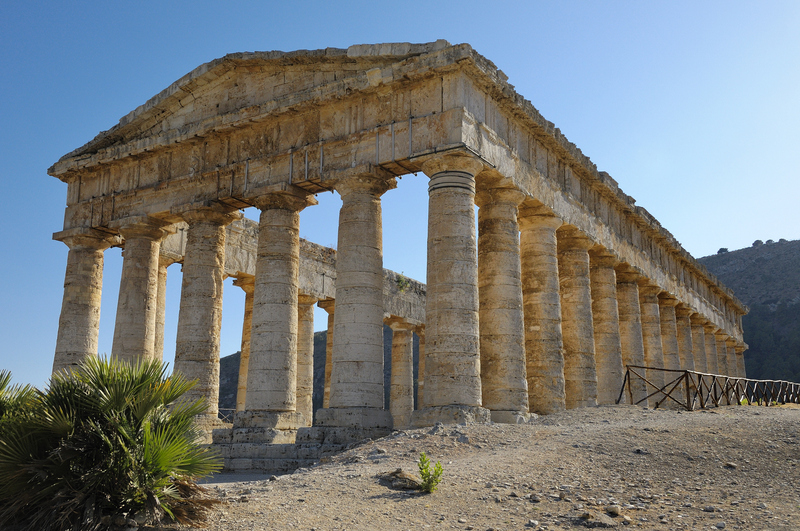 The importance of the ancient city is still clearly visible in the imposing ruins that make it among the favorite destinations of archaeological tourism in the province of Trapani.